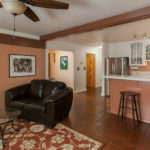 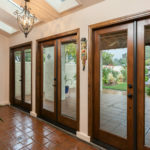 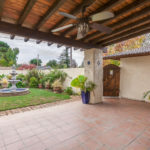 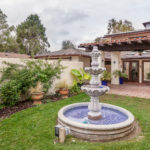 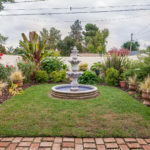 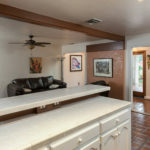 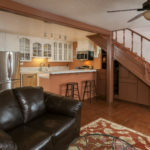 This cutie feels like a Spanish casita, complete with lush front private courtyard with recirculating fountain, timed lighting, custom fan and talavera tiles. 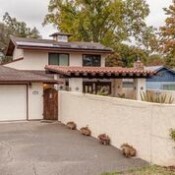 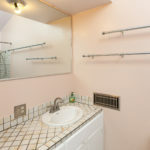 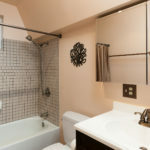 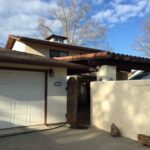 Much of the home has been upgraded, including dual-paned windows with reflective glass, low-flow toilets, energy-efficient lighting, tankless water heater, water softener, and solar panels (owned & paid for). 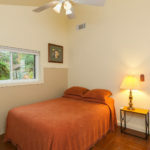 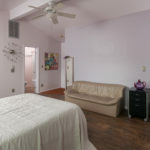 Upstairs master suite has full bath, walk-in closet, balcony and wood laminate flooring. 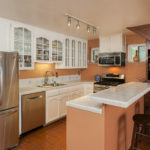 Modern, adorable kitchen with stainless steel appliances, pantry, gas stove, handmade Mexican tiled flooring and breakfast bar. 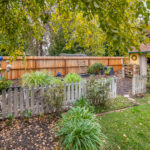 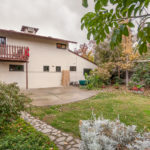 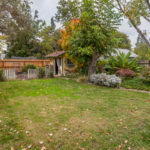 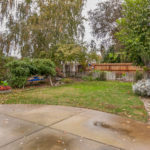 Spacious back yard with lovely sitting areas, raised beds for homegrown veggies, automatic watering systems, and a soaking tub plumbed with hot, softened water. 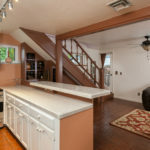 A rare, unique home in desirable Durham, near schools, cafes and shopping.